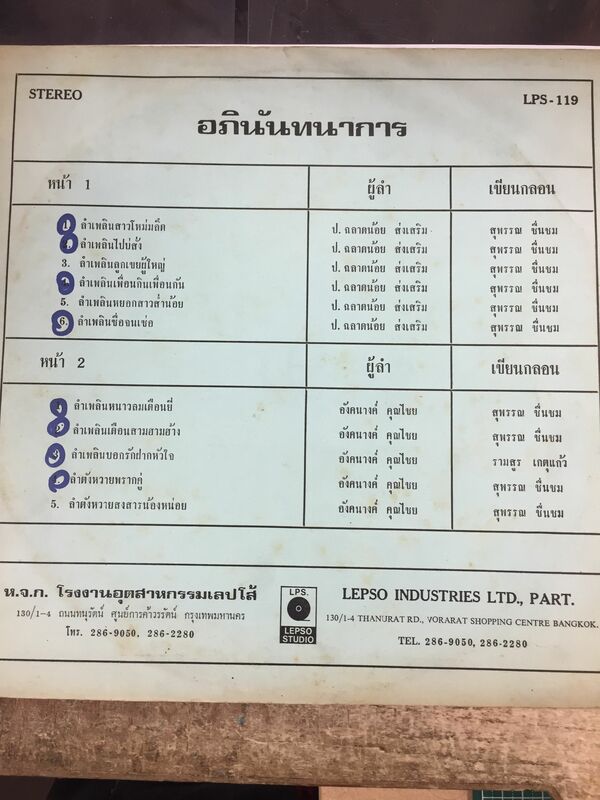 10/6(SAT) VINTAGE THAI VINYL SALE!!! FROM 45,LP TO SP!! LUK THUNG AND DEEP MOLAM! !